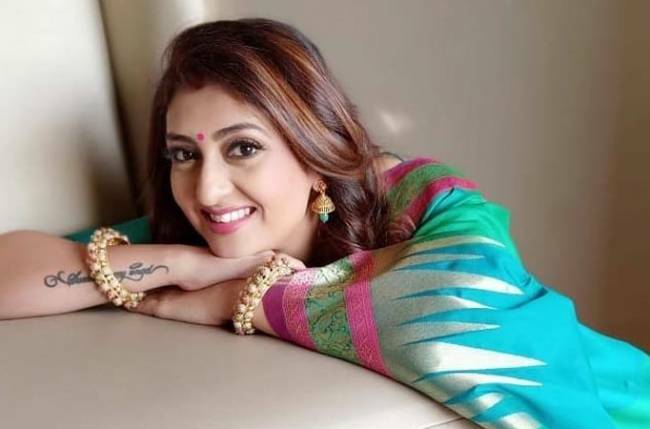 MUMBAI: Juhi Parmar, who is best known for her role as Kumkum in the television series Kumkum – Ek Pyara Sa Bandhan, had near-death experience recently. 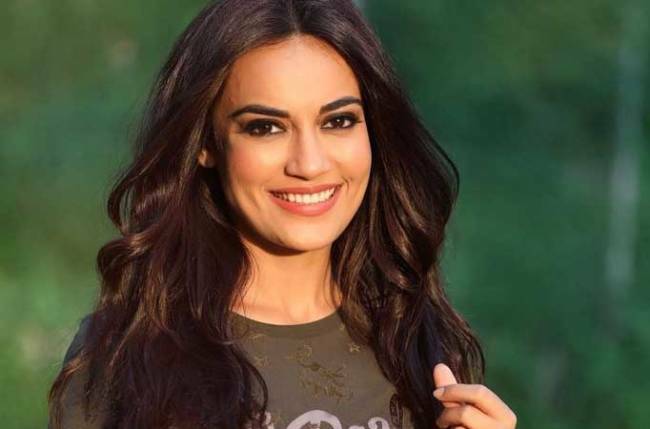 The actress took to her social media handle and shared that she was at her best friend and TV actress Aashka Goradia’s house, when she started throwing up suddenly. She was soon throwing up through her nose, and her nasal passage got choked and she just couldn’t breathe. Aashkta rushed her to the nearest hospital and her treatment started in time. 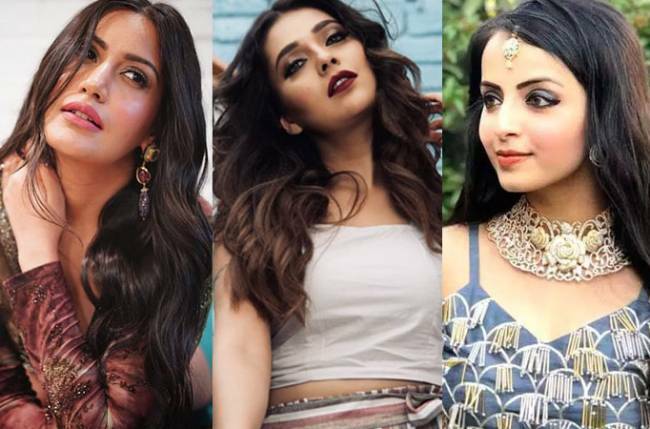 Juhi also wrote that she felt that she wouldn’t be able to survive for another five minutes and whispered to Aashka to take care of her daughter Samairra. Talking about her television work, in addition to Kumkum Ek Pyara Sa Bandhan, Juhi has acted in shows like Shani, Tantra, Rishtey, Yeh Jeevan Hai, and Devi to name a few. She also participated in Bigg Boss and became the winner. We wish Juhi a speedy recovery!